Not So Fast, Sonny! Skippy The Bush Kangaroo Has Turned 50! Skippy the Bush Kangaroo, probably the most-loved Australian children’s TV program in history, has turned 50 years old. The first episodes screened in Australia in February 1968 and the show remains popular to this day, though only three series comprising 91 episodes were made. The show premiered outside of Australia. 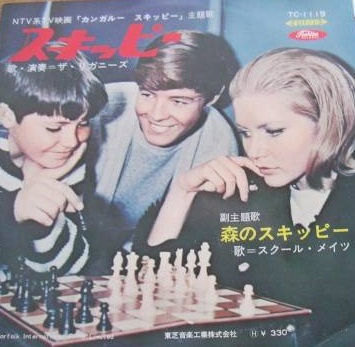 Its run in Japan had effectively ended before Skippy showed in Australia, mainly because the series was made in color, which did not arrive in Australia until 1975. 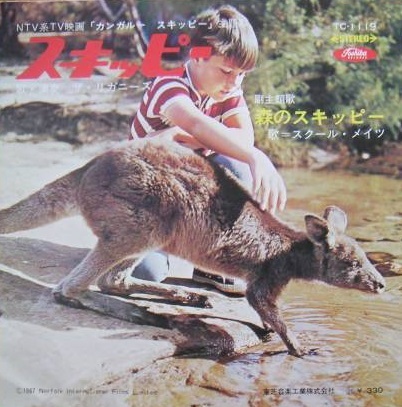 Skippy told the story of a grey kangaroo and her best friend, a young boy named Sonny Hammond, played by Garry Pankhurst in his only role of significance in an acting career that had finished by his teens. Pankhurst grew up to work in the hospitality business and eventually ended up exporting kangaroo meat for consumption in Asian countries. Sonny’s father, Matt, was the head ranger at the (fictional) Waratah National Park, as depicted by Ed Devereaux. Other cast regulars included Sonny’s brother, Mark, portrayed by Ken James, the park pilot, Jerry King, played by Tony Bonner, and park receptionist, Clancy, performed by Liza Goddard. Skippy was the marsupial equivalent to the likes of Lassie, Flipper and Rin Tin Tin, to name a few animal sleuths, solving all sorts of problems and achieving all manner of feats worthy of a superhero. 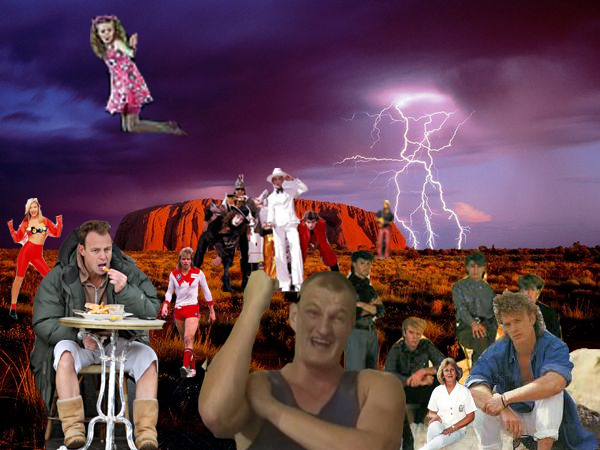 The series was one of Australia’s most heavily exported TV programs. It was broadcast in at least 128 countries. Among its versions are Skippy in Norwegian and Finnish, the French, Skippy le kangourou, the Spanish, Skippy el Canguro, Dutch, Skippy de Boskangoeroe, the Russian, Скиппи (телесериал), German, Skippy, das Buschkänguruh, Persianاسکیپی, Italian, Skippy il canguro and of course, Japan, where it was known as カンガルー・スキッピー(kangaruu sukippii). In Japan, Skippy ran on the NTV network. The show started running in 1966 in a dubbed version, with re-runs playing in an early morning slot into the 1970s. 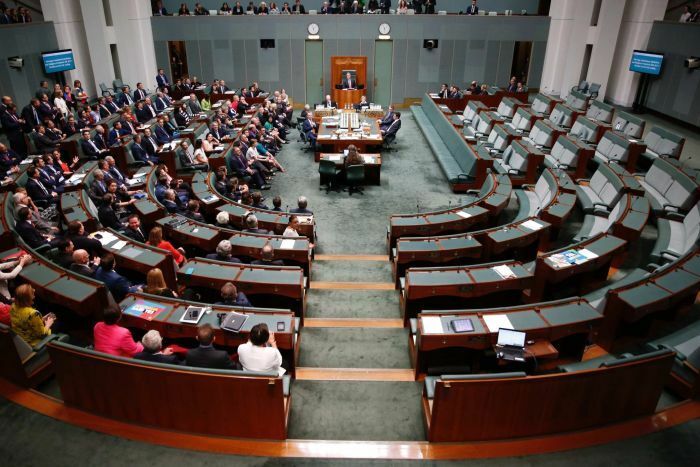 Skippy was mildly popular. The theme song, 森のスキッピー(Mori no Sukippii) was sung by School Mates, a large group of talented young kids belonging to the Tokyo Music Academy. The Tokyo Music Academy has schools throughout Japan. It is closely tied to Watanabe Productions, one of Japan’s biggest talent agencies. Incredibly, School Mates continues performing to this day, albeit with a complete change of membership. Moreover, a popular folk band at the time, The Riginnies, also released a song based on the show, called Skippy. In addition to the TV series, in 1969 there was also the release of a feature-length film called Skippy and the Intruders. See the movie here. Skippy’s iconic theme also proved to be a winner for transplanted Pom, Eric Jupp, who wrote and performed it. 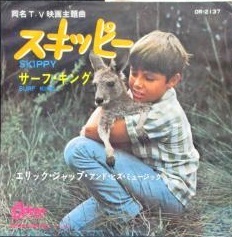 On the back of the successful son, Jupp released a series of Skippy-themed singles, including the main theme. 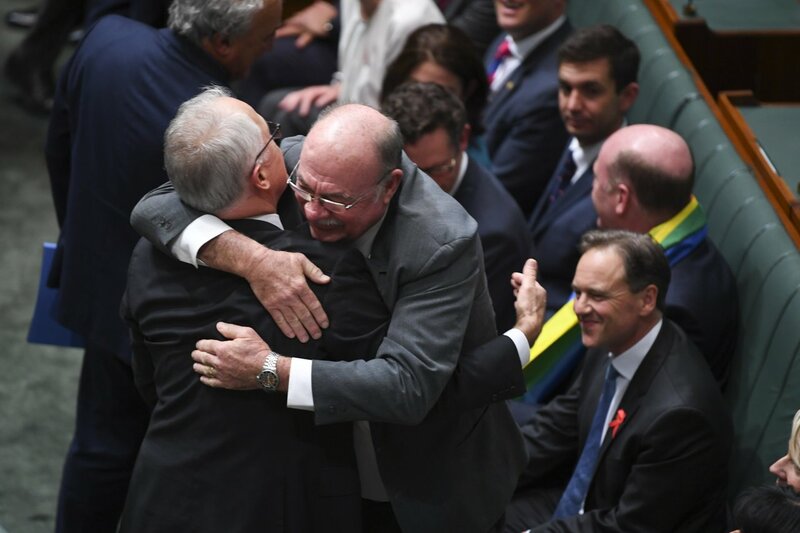 Skippy remained an integral part of the Australian TV landscape long after its original run. 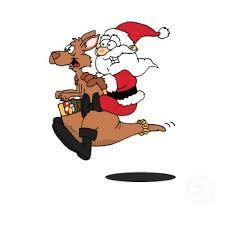 In 1992, an updated version of the show ran, called The Adventures of Skippy. 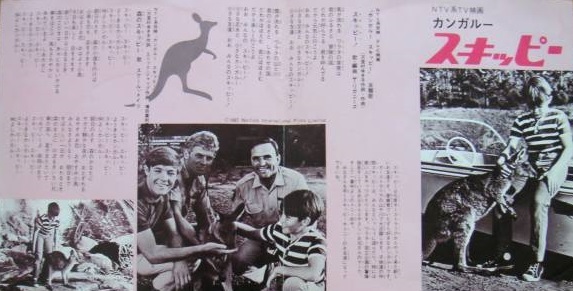 In this show, Andrew Clarke played a grown Sonny Hammond, himself now a park ranger, but who retained strong ties to Skippy. Even this series had a Japanese angle, as you can find out by watching the show below. And, just as a bonus, here’s the French version of the show’s opening titles. Rock legend Malcolm Young, co-founder of Australia’s biggest ever band AC/DC, has died. He was 64. 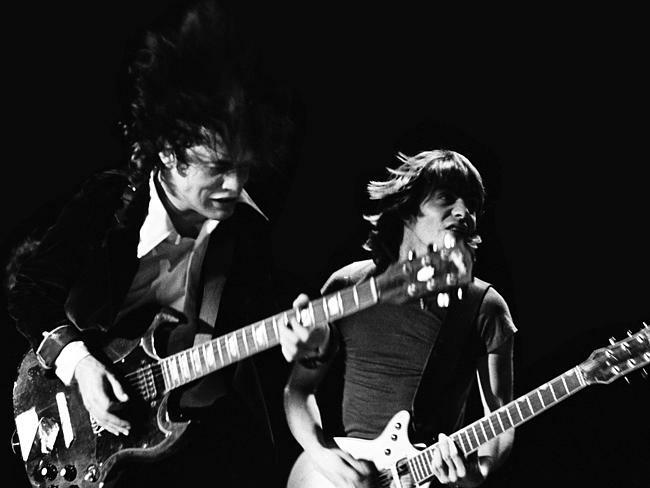 Young formed AC/DC in 1973 with his younger brother, Angus, who remains the only original member of the band still playing. Young played rhythm guitar for AC/DC until he left the band in 2014 to receive treatment for dementia. He had overcome lung cancer, heart problems and alcoholism. Young was described as the driving force behind AC/DC, which has sold about 200 million albums, making it among the best-selling artists of all time. 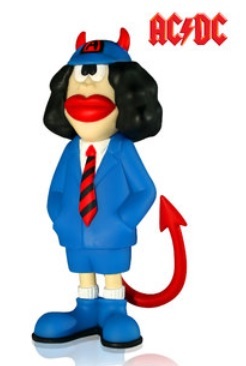 AC/DC toured Japan early in the Brian Johnson era, visiting in 1981 and again the following year. However, the band didn’t tour again until 2001. 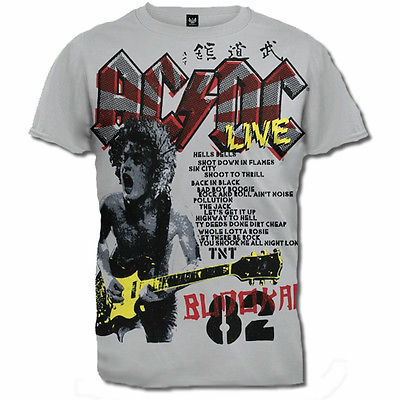 Acca Dacca last played Japan in 2010, Malcolm Young’s final tour with the band. The Youngs’ elder brother, George, died last month. He had produced the early AC/DC albums and been a member of The Easybeats, one of Australia’s first rock bands to achieve global success. 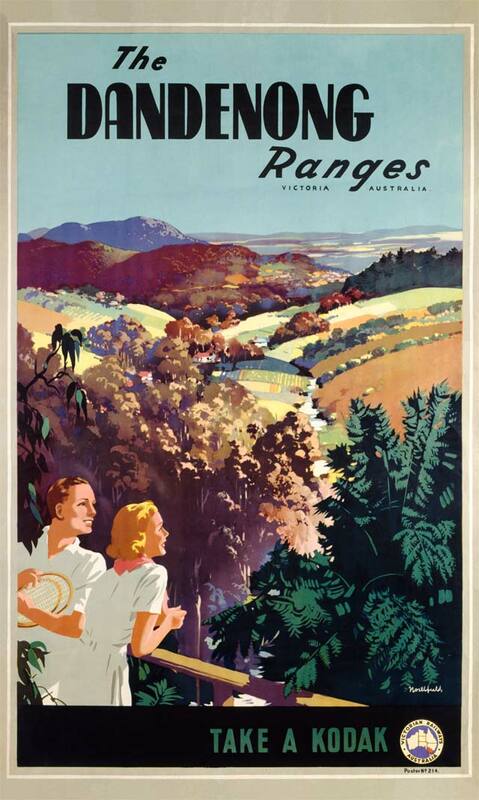 Melbourne’s Dandenong Ranges, “The Hills,” were the settings for two relatively obscure and unrelated TV shows in the 1970s and 1980s. “Solo One” was a spin-off of the successful “Matlock Police” with Paul Cronin reprising the role of Gary Hogan stationed in Emerald before he moved on to the far more successful part of Dave Sullivan in “The Sullivans.” Meanwhile, “Come Midnight Monday” was set in Cockatoo and featured Australia’s then-darling Sally Boyden in one of her rare post-“Young Talent Time” roles. The show ran in 1982, the year before Cockatoo was destroyed in the Ash Wednesday bushfires.